It’s one of the most eagerly anticipated games of all time, but Death Stranding doesn’t have a release date yet. 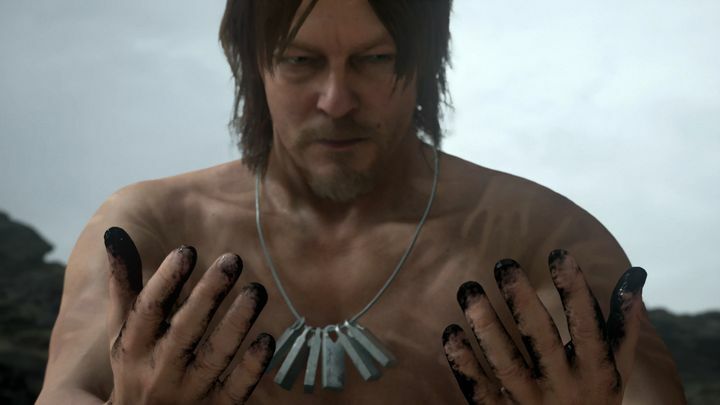 Actually, it’s not even clear if this PlayStation exclusive will debut this year, and given Japanese designer Hideo Kojima’s penchant for perfectionism, we might not even see Death Stranding this generation either. Nonetheless, we already have an idea of what to expect thanks to the game’s trailers, which have been pouring out since Kojima’s game was announced back at E3 2016. We also know this game will feature various celebrities, including Casino Royale actor Mads Mikkelsen, star director Guillermo del Toro and others like Norman Reedus of The Walking Dead fame. And if the game’s trailers weren’t cryptic enough, making it hard to figure out what Kojima’s upcoming game is all about, actor Norman Reedus recently told Metro (via GameSpot) that this will be a “crazy complicated” game too. “The trailers show you an aspect of it, but not a whole picture of what the game will be”, said The Walking Dead star, also saying that “It’s a very positive video game, but scary and depressing at the same time. It’s kind of a new movie. I’ve never seen anything like what we’re doing”. Which of course is something that makes us want to play this game even more, if only to find out whether Kohima has not lost hist magic touch and is still able to produce games that not only entertain, but exercise the grey matter too, as his earlier Metal Gear Solid games did… For the time being, though, it would be great if more trailers and gameplay footage are released, if only so that we can get a clearer picture of what Death Stranding is all about before it hits the shelves sometime in the future.